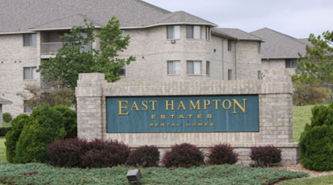 Welcome to East Hampton Estates! Located in Northeast Wichita, near parks, schools and shopping. Stop by today to take a look at your new home!